Many open source programs are available for Windows, OS-X and Linux, if you want to become active on the amateur radio HF bands using digital modes. Modern coding and modulation schemes allow for long distance contacts with low power. 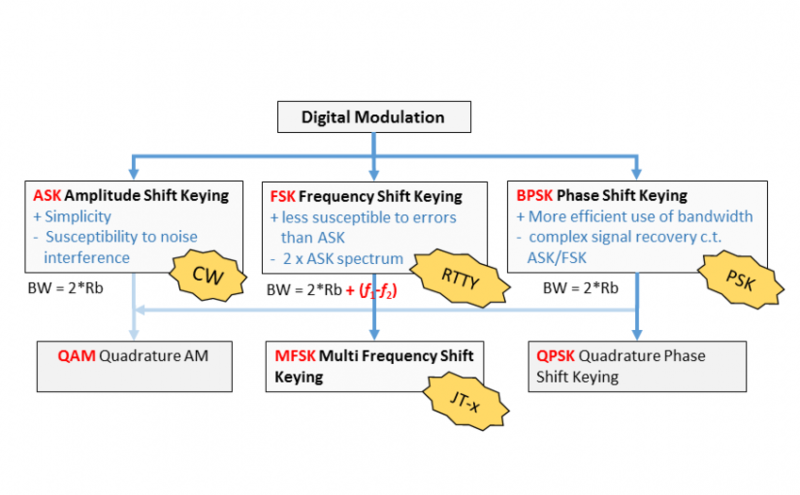 Below you can download my presentation about PSK 31 (Phase shift keying) and JT-65/JT9 modes as presented in our monthly SARTS meeting August 2016 in Singapore.